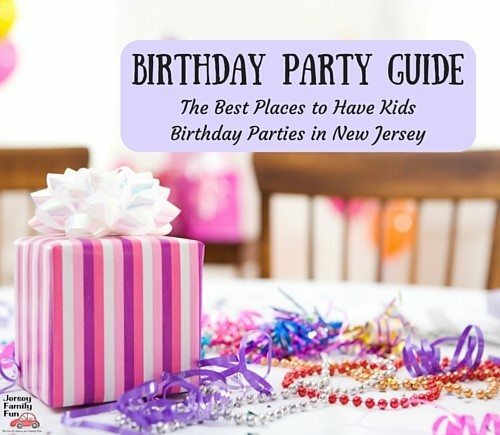 Posted on: December 10th, 2018	by Melanie C.
Please note Jersey Family Fun does participate in affiliate programs. 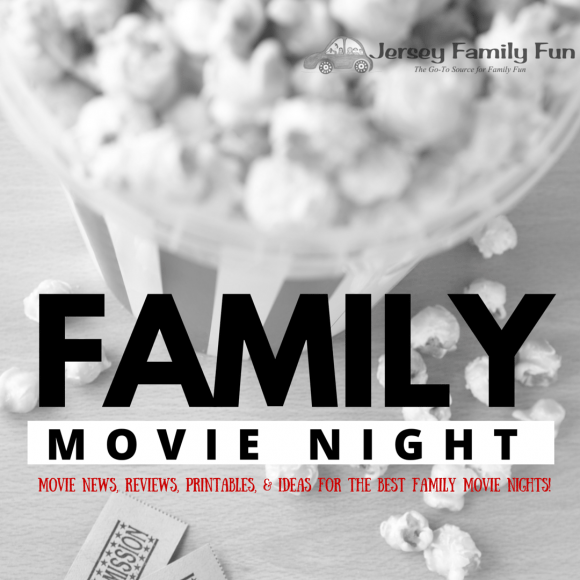 If you use our link to purchase movie tickets, a small commission does go to Jersey Family Fun to support our free services to readers, but this does not affect your ticket price. Disney’s ARTEMIS FOWL releases August 2019! To help you get excited for the upcoming release of ARTEMIS FOWL we’re sharing these fabulous Disney’s ARTEMIS FOWL behind the scenes features. Watch the first ARTEMIS FOWL movie teaser trailer released in December 2018. ARTEMIS FOWL releases in theaters everywhere on August 9, 2019! To purchase tickets to Disney’s ARTEMIS FOWL when it’s available to the public visit our affiliate link on Fandango. Need help selecting family-friendly movies? Visit Jersey Family Fun’s Family Movie Reviews series. Want to plan a fun family movie night? Visit our Family Movie Night series. Melanie is a stay at home mom of a 6 year old boy and 10 year old girl. She lives in Union County and grew up in Middlesex County. Her children enjoy ice skating (she holds the shoes), crafting, amusement parks, and just generally being kids! Melanie always says, being 45 minutes from NYC or the Jersey Shore makes this the best place to live!